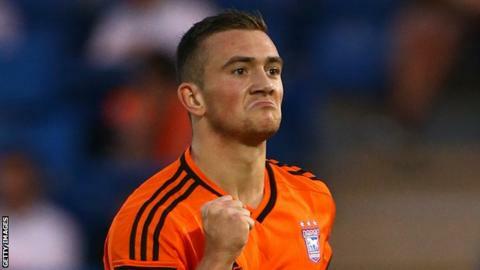 Colchester United have signed Ipswich Town striker Jack Marriott on loan until the end of the season. The 20-year-old has scored four times in 19 Conference games for Woking this season and had a short spell with Carlisle at the start of the campaign. Marriott was a prolific scorer for Town at youth an reserve level, but has made just three senior appearances. Meanwhile, Ipswich full-back Elliott Hewitt has extended his loan spell at Colchester by a further month. He has played 16 times since joining the U's in October.